Hello everybody and welcome to the first ever issue 17 of the Spirit Spotlight, the write up of the best spirits you can find at The Dial. 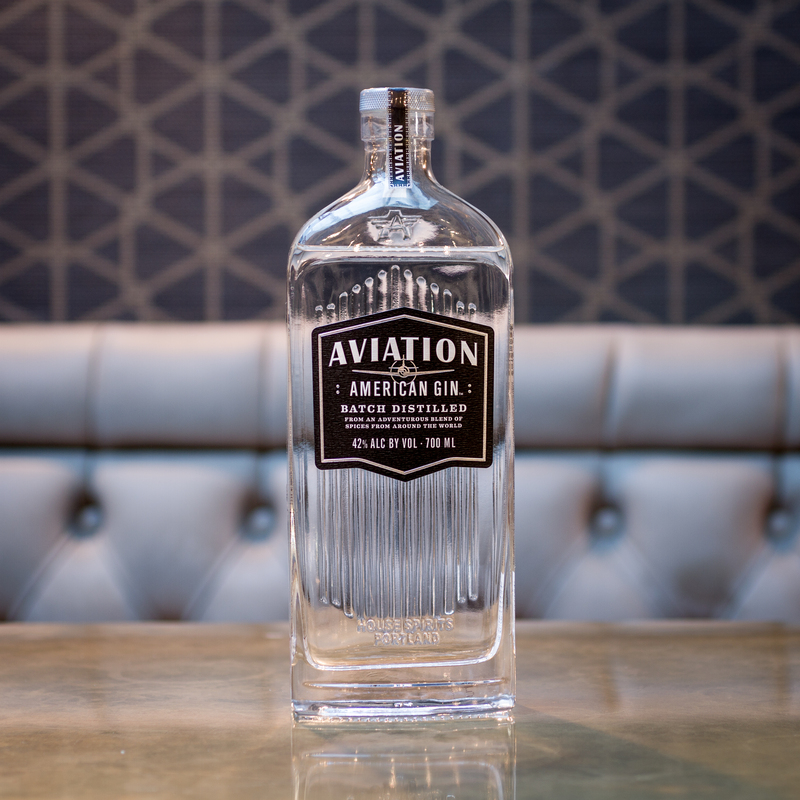 This issue we soar through the skies as we take a look at Aviation American Gin. Touted by a certain Canadian as ‘the best damn gin in the world’. That’s right, Ryan Reynolds, Canadian, celebrity, wears a red onesie from time to time, is a majority share holder in the business and is now the driving force for this gin. Being neither American nor a Pilot, he has bought Aviation American gin because he believes in it, and he’s a good guy! It’s origins go back to when a bartender named Ryan Magarian was introduced to a ‘summer gin’, one that had less of a juniper taste, and recognised it as a new movement for gin. Apparently Mr Magarian had an interedt in pre-prohibition cocktails where the spirit was the focus and not masked. So impressed by this gin he travelled to Portland to meet the distiller. The distiller was Christian Krogstad, who founded the distillery with a pioneering spirit, he wanted to recreate the American craft gin; during prohibition, American gins disappeared, so no one knew what they tasted like. Both bartender and distiller worked together as co-pilots on a new partnership that took them through a lot of experimentation getting the perfect blend of seven botanicals. They eventually landed on a balanced blend with juniper in the background, never overpowering the other botanicals. Instead all seven botanicals take an equal part in creating a balanced, smooth gin that compliments any cocktail or can be drank on its own. Sure having mr Deadpool brings a lot of awareness to the brand, but if you’re not a fan of Ryan, (why not, I mean, look at him), then you should still give Aviation a try. It doesn’t shy away from simply being gin, like a lot of new spirits do by masking the taste of spirit with sweeteners. Try it over ice or with your favourite tonic, better yet, if you really do love your gin, then we can mix up an aviation gin martini for you, just let us know how you like it. I hope you give Aviation a shot and if there are any spirits you would like us to take a closer look at, let us know in house or on any of our social media sites. Until next time, see you at the bar.